The Facilitating Learning in Higher Education certificate program provides Professors with the opportunity to develop and enhance their teaching practice in a peer-led, practice based environment. 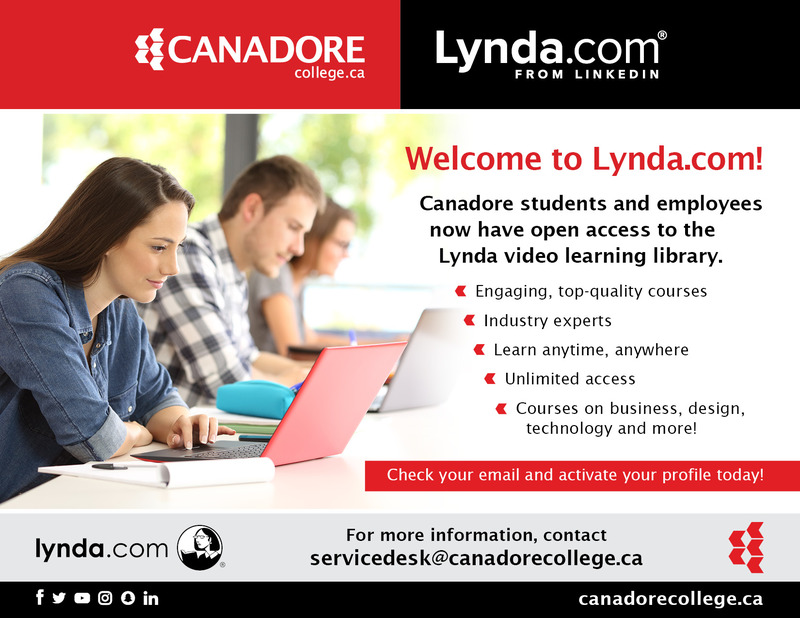 Canadore's learning management system delivers online and blended content along with supplemental information to our students. iLearn can help with delivering content, assessments, monitoring attendance, grading, discussions and more.